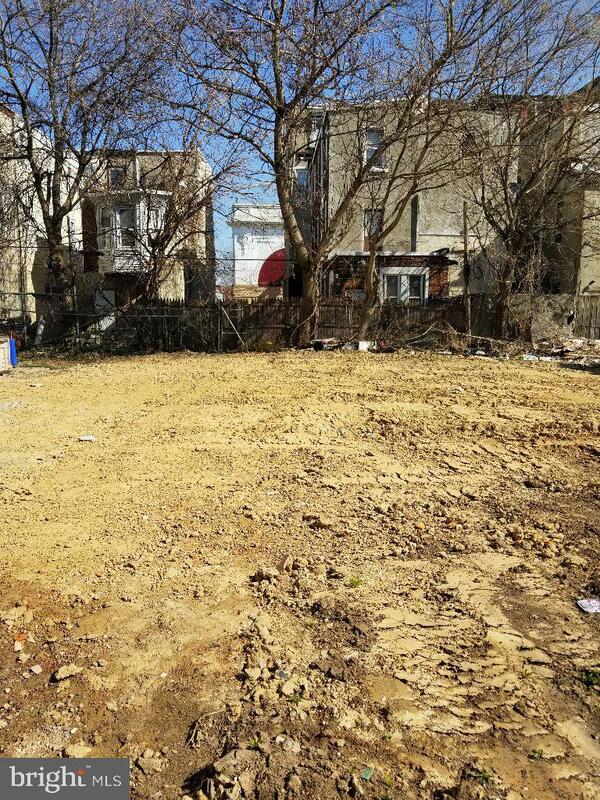 Excellent opportunity to develop this residential lot in the Temple University area. 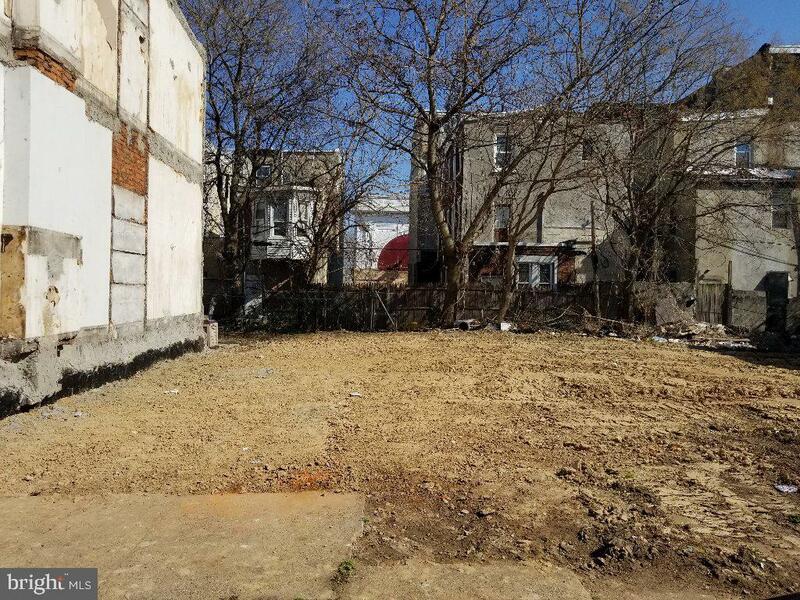 Zoned RSA5- Lot dimensions 14 x 54, 756 Sq Ft. New construction is being built nearby. Easy access to Broad St Line. Drive by and make an offer.